Seabrook’s reactor is the largest single electric generating unit in New England. Located on the Seacoast close to the Massachusetts border, the plant is currently licensed to run through 2030. It’s the only nuclear station in the country known to be experiencing a chemical reaction that’s causing cracks to spread in its concrete foundations. 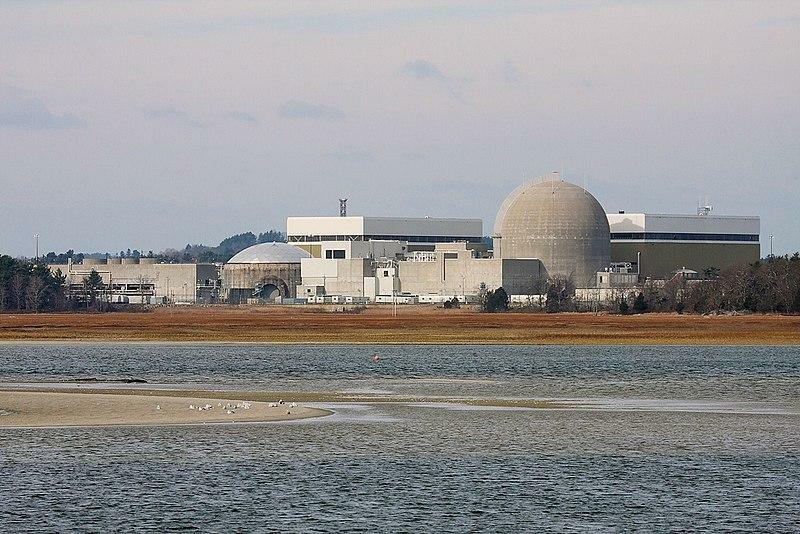 Critics of the Seabrook Nuclear Power Plant voiced concerns about the facility’s bid for a new license at an annual federal meeting in Hampton Wednesday night. Officials with the Nuclear Regulatory Commission say the Seacoast plant is currently operating safely, despite cracks spreading through some of its concrete.